The Golden Age of Hollywood gave birth to a collection of multi-talented performers. It was a time of exploration; a time for innovating and discovering new techniques. Crews were smaller and people learnt to multi-task because there were no big makeup departments. Many actors that went into film had gained makeup experience initially from the stage, and so often applied their own makeup for film. Some stars brought these skills into their films, when there was no makeup artist to do the job for them and consequently, they became responsible for creating some of the most famous looks of all time by doing their own makeup. 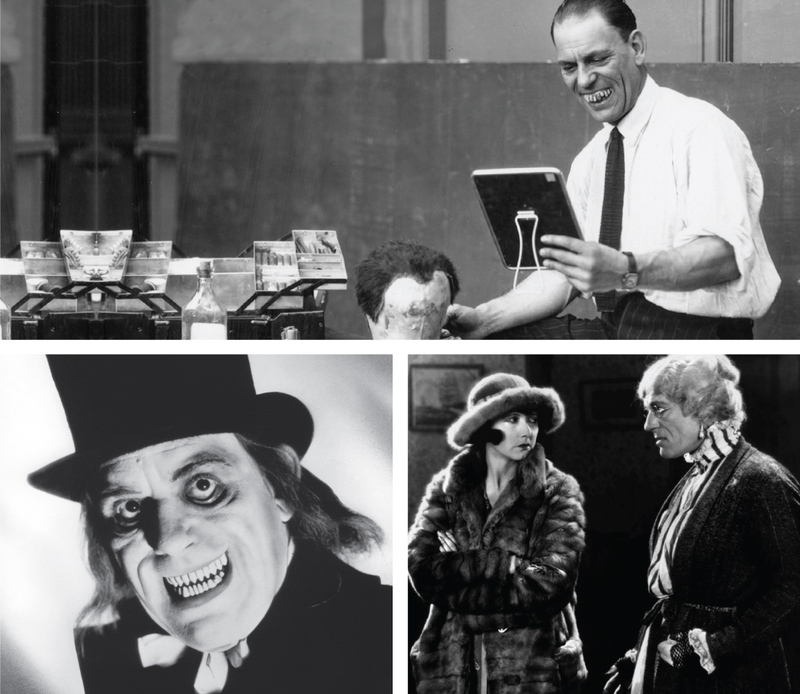 Lon Chaney has rightfully earned a place in history not only as a character actor, but as one of the pioneers of character makeup along with other artists from the time. His skill set and ability to transform himself was far beyond his time, especially in the absence of specialised makeup artists. Chaney was so highly skilled at changing his appearance with makeup that he intentionally strayed from leading roles and instead sought to impress audiences with complex portrayals of deformed characters. The bold washes of colour, elaborate liner and metallics were a far cry from her earlier days in film when she wore a simpler 50’s look. 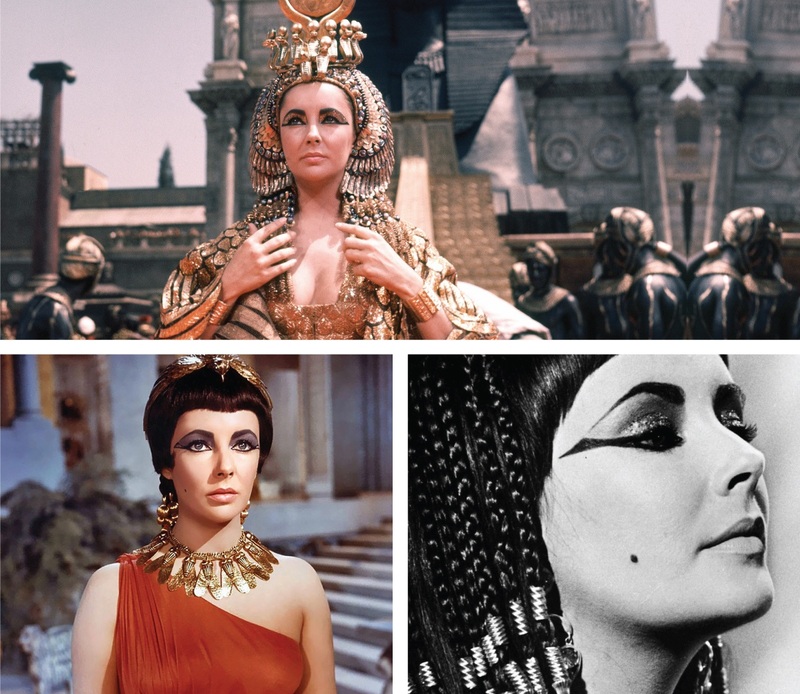 She was already a style icon in her own right, but her performance and look in Cleopatra cemented her place in history as a trendsetter, helping to incite the trend of elaborate eye makeup that was rampant during the 60’s and is still influential today. Bela Lugosi was an actor and stage performer who mastered Shakespeare before coming to America to mesmerise audiences as a horror figure. Most notably playing the original Dracula on both stage and screen, he earned his place alongside such influential horror icons of the time as Boris Karloff and Lon Chaney. 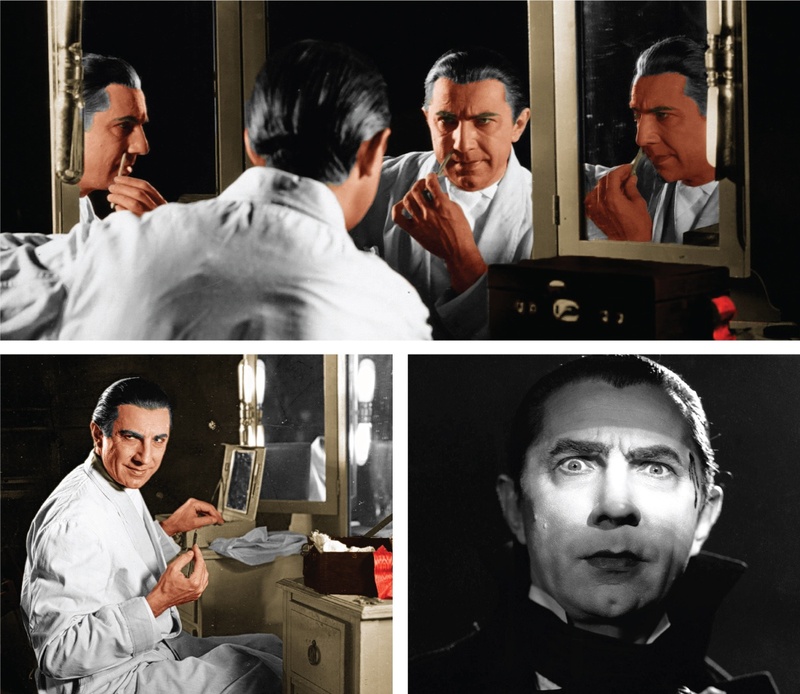 As many did during the era, he applied his own makeup for many roles using theatre-based skills, including Dracula. He insisted on applying his own makeup for the film in 1931, despite having leading monster maker Jack Pierce at the helm. From that film, Pierce would go on to make up Lugosi as some of the most memorable characters of all time from films such as Frankenstein (1931) and White Zombie (1932).